A contemporary interior is great for those who want to embrace a timeless décor. But what flooring is best for your contemporary vision? 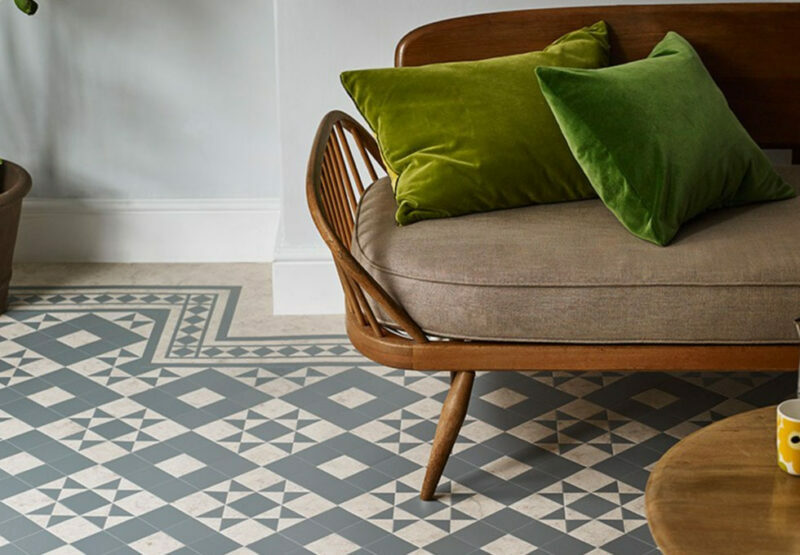 We’re still loving the Amtico Décor range from Amtico Signature – a premium collection of stylish flooring that pays homage to the Victorian era. If you’re looking to create a statement and express your inner designer, then you’ll love this quirky, intricate design. 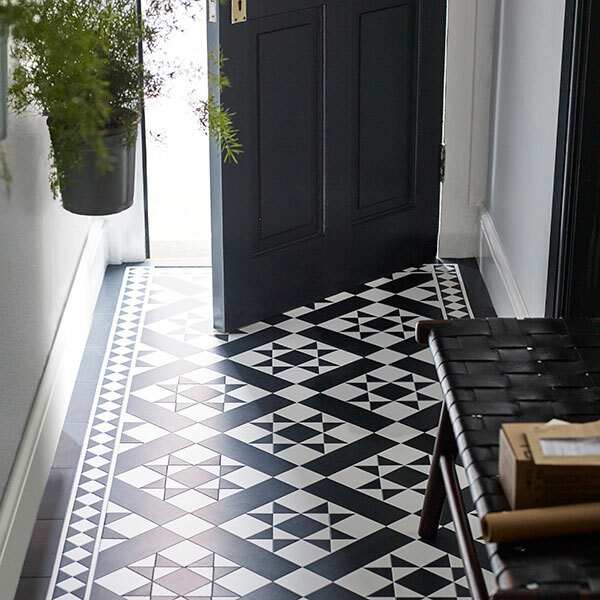 We love the modern colours that this flooring comes in – from striking monochrome to chic oyster and soft grey. Either use it for the entire floor to create an instant ‘wow’ factor or use as a border to frame statement interior pieces. 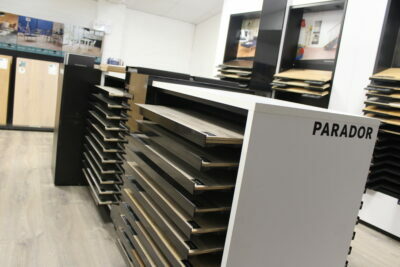 As with all Amtico, each intricate piece is individually cut to fit together perfectly by a specialist Amtico fitter. Each tile is also finished with bevelled edges, for an individual, premium finish. 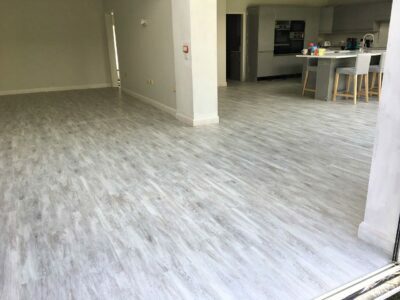 At Premier Flooring, we employ our Amtico fitters rather than using subcontractors, so that we can ensure the high standard of fitting required for this specialist product. Parquet flooring has a sophisticated, timeless appeal that can be switched up to match both traditional and contemporary interiors. 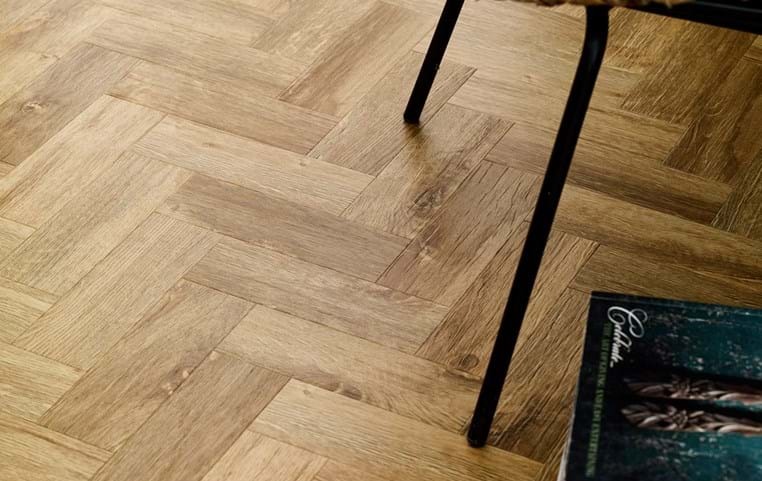 Parquet, also known as herringbone, can add a classic and contemporary twist to your home whilst adding the wow factor. Combining the parquet design with a light toned wood, such as Amtico Signature Cornish Oak will have your floor looking elegant and on trend for years to come. Wider planks have always been very popular due to their ability to make an area of the home look more spacious. This year is no different! Wide plank wooden floors, especially in a lighter toned wood are perfect for modern homes and more contemporary interiors. In the case of engineered wood flooring, the bigger, the better! 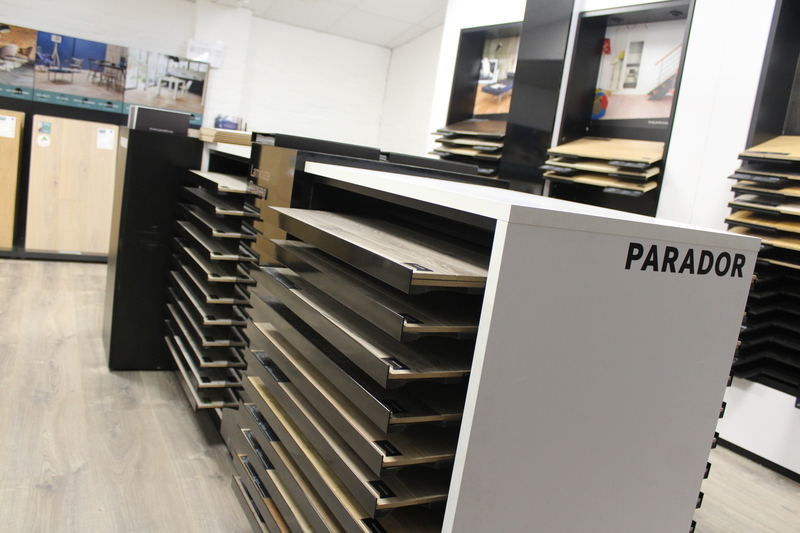 Check out the Parador Basic 3060 range, with planks in widths of 185mm. The look and feel of real wood can add warmth and elegance to any home, and we love the rustic grains and variation of tones that wood offers. 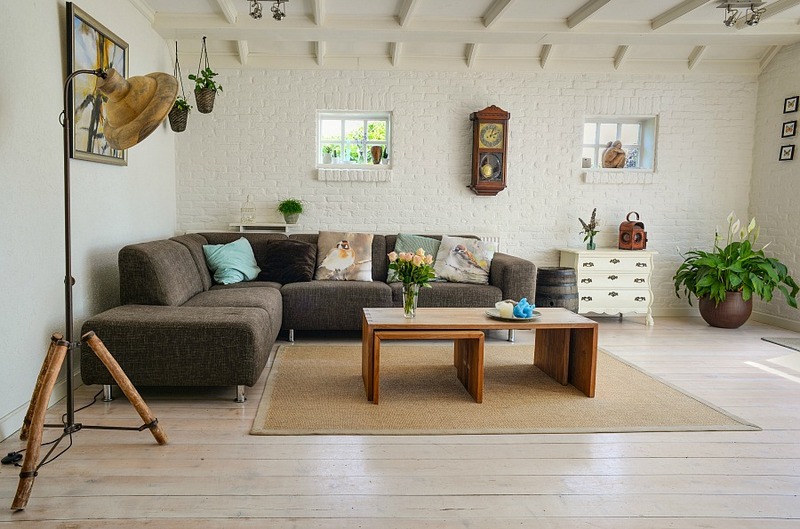 But for those of you looking to create a more contemporary interior, a lighter toned wood is a great option. 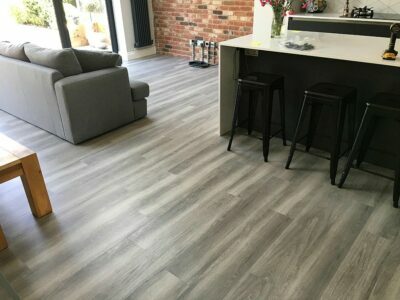 Lighter woods, such as blonde oaks, beech or ash engineered wood floors, can transform any room into an open, airy space that’s both modern and timeless. There’s so much to choose from, but personally we’re big fans of Parador engineered wood in Oak Pure, which is a clean oak giving a natural and contemporary look to your home without having a yellowish tint. Do you like contemporary inspired decor? 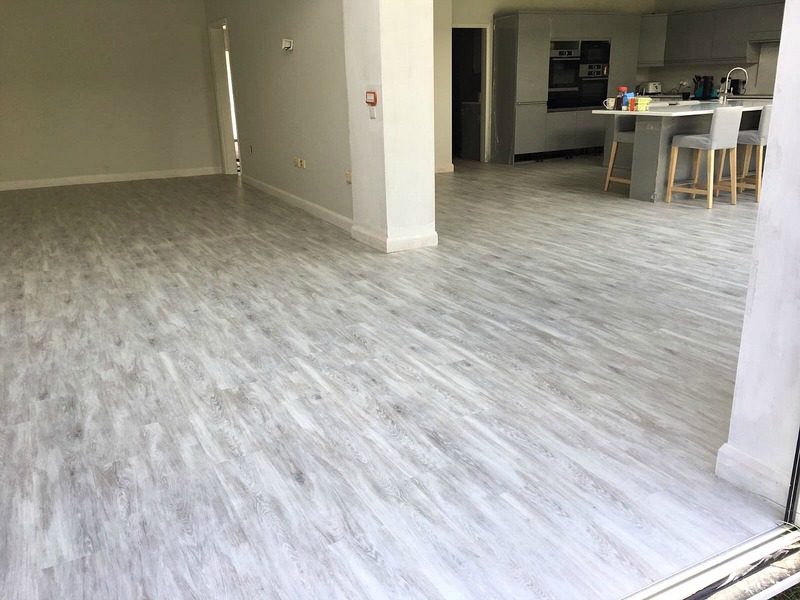 Which type of flooring would you go for? For more inspiration, please visit our Facebook page for some of the recent jobs we have completed. And we hope to see you at our flooring showroom Worcester or Solihull!